It`s always hard to find the right name, especially when you want to find things later on. Now that we introduced uuid's on all entities, things can be identified uniquely. If you need to map your structure to the uuids take a look at how we create uuids. From the 14th to th 16th of September we will be providing okapi as a case for the #HACKZURICH. The amag Suisse gives us the opportunity to expose our API to all the hack participants. For more information visit amag/vw hack Zurich. We are curious about your feedback and hope to see you in Zurich. v0.2 and the iterative configuration is out! 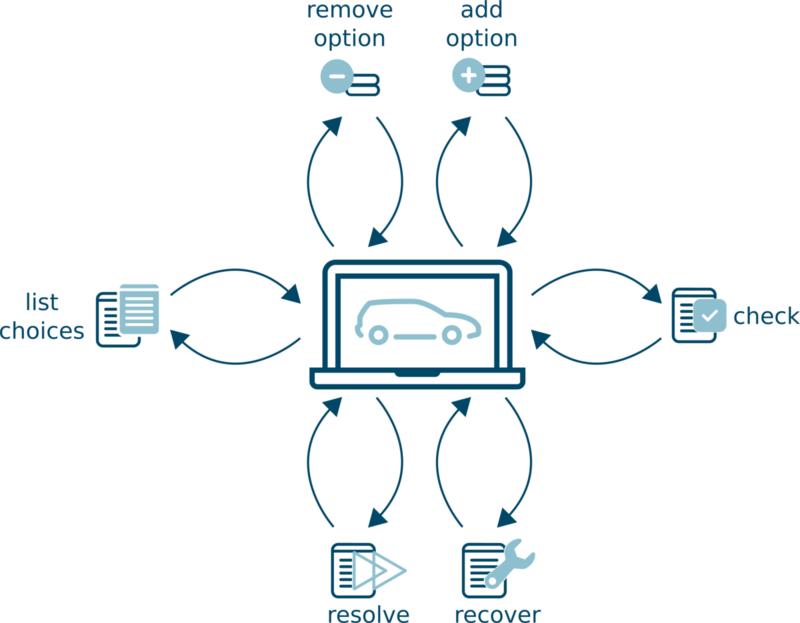 With our new configuration endpoint you are now able to configure VW AG models on the fly. With the new config-ID you are able to start configurations, pause and continue at a later stage. The iterative configuration will consider all valid and invalid selectables, taking your current configuration into account. With relational links you are able to request WLTP values directly out of a configuration ID. With v0.2 we slightly changed the structure of the requests, please read the documentation to get detailed information about the API. With the catalog endpoints we are providing access to the latest product data of the VW Group. Our beta phase starts with the markets Switzerland and Great Britain and data for Audi and Volkswagen passenger cars. 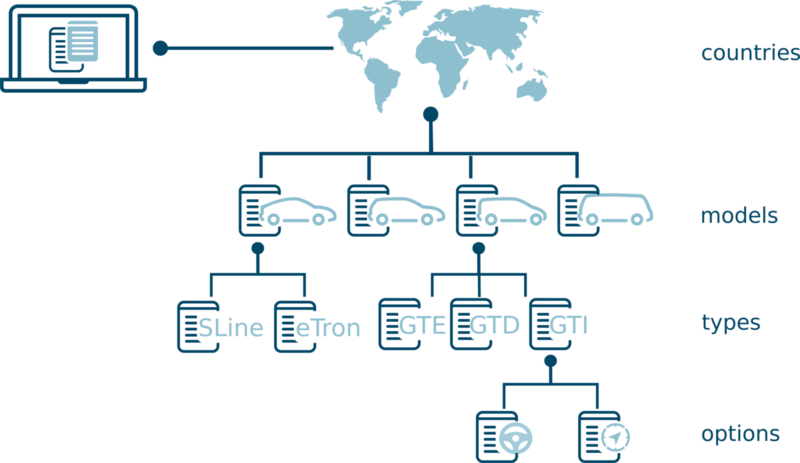 Additionally we offer resources that enable you to check the buildability of a given configuration as well as the option to retrieve WLTP and NEDC values.